Actually, it was the hottest day in THIRTY-SIX years. Or at least that’s what they said on the news. I’ve been alive for almost 29 years & it was definitely the hottest day week I can ever remember. And you know what I like to do on the hottest day I’ve ever experienced? Yesterday we suffered through yet another Brewers game, in 100+ degree heat, where we both sweat right through our clothes before we decided to leave during the 7th inning. Today, I only went outside when absolutely necessary. But I did muster up the motivation to mix up a cocktail. It is Thirsty Thursday, after all. A minimal effort, ultra refreshing cocktail, that is. Perfect for a day like today. Now before you completely discount this because it involves gin, hear me out. It’s handcrafted in small batches & in addition to the usual gin flavor of juniper (nope, it’s not pine! ), it also contains Bulgarian rose and cucumber flavors to create the ultimate refreshing spirit. It is suggested that it be paired with cucumber, rather than a lime, as with other gins. I don’t like gin. I don’t like drinking something that tastes like my Christmas tree. But Hendrick’s? 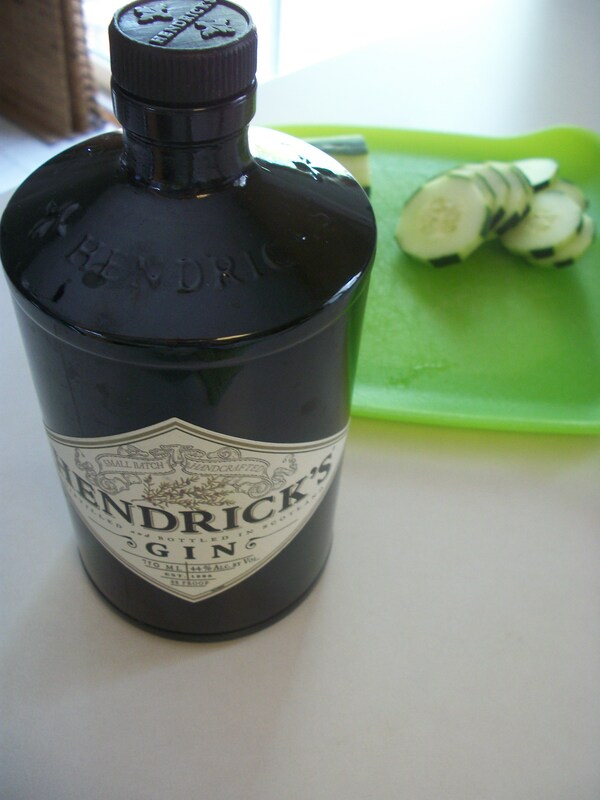 I love me some Hendrick’s. And my favorite way to enjoy it could not be simpler, which worked out just fine for a day like today when simple is key. 2. 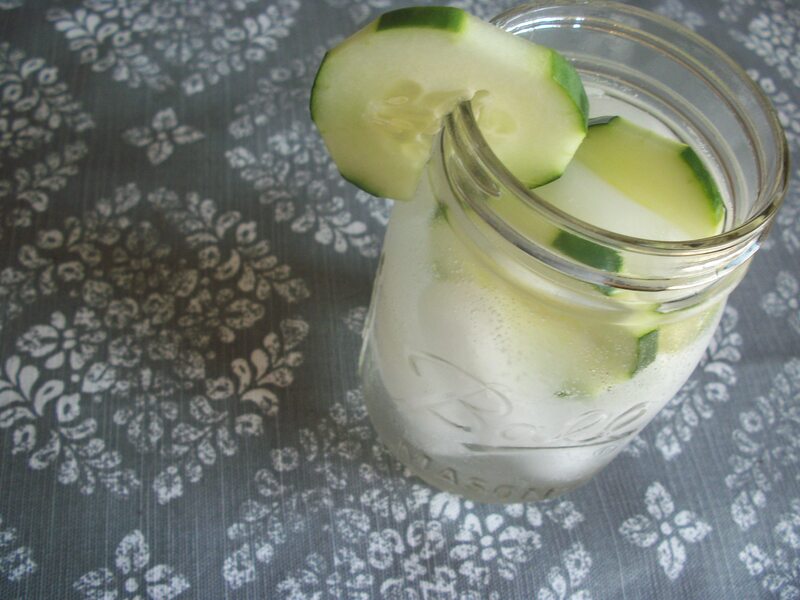 Put a few cucumber slices in the ice-filled glass. 3. 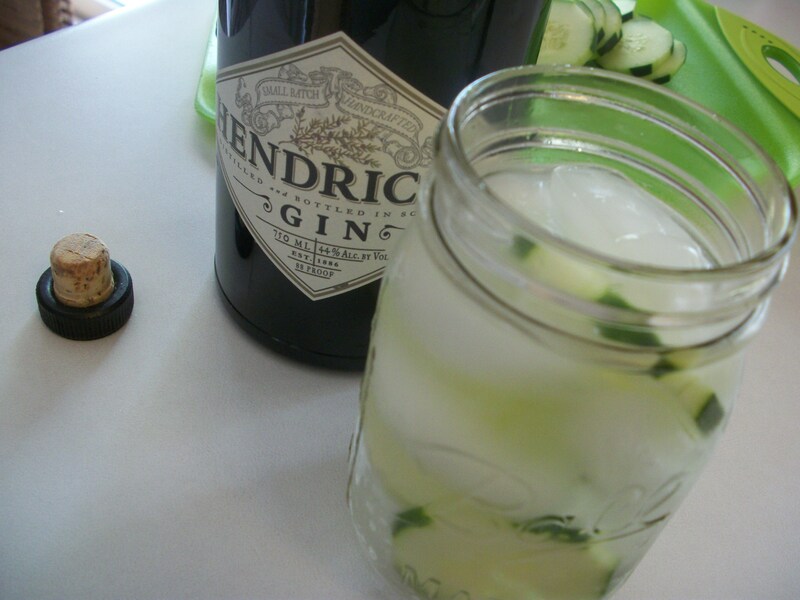 Pour 1-2 (or more, depending on how rough your day has been) ounces of Hendrick’s in the ice-and-cucumber-filled glass. 4. 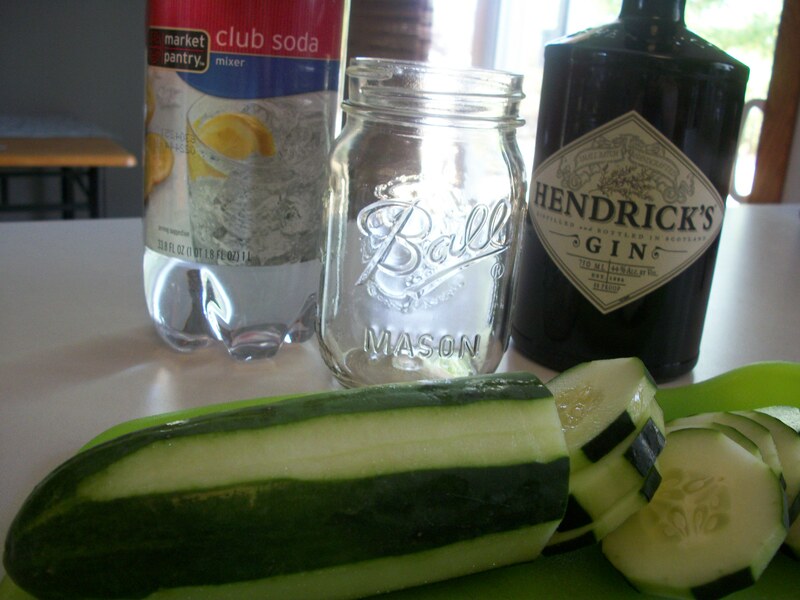 Top the ice-and-cucumber-and-Hendrick’s-filled glass with club soda. 5. Garnish with cucumber, if you so please. 6. Drink the crap outta that cocktail. Hendrick’s and soda. 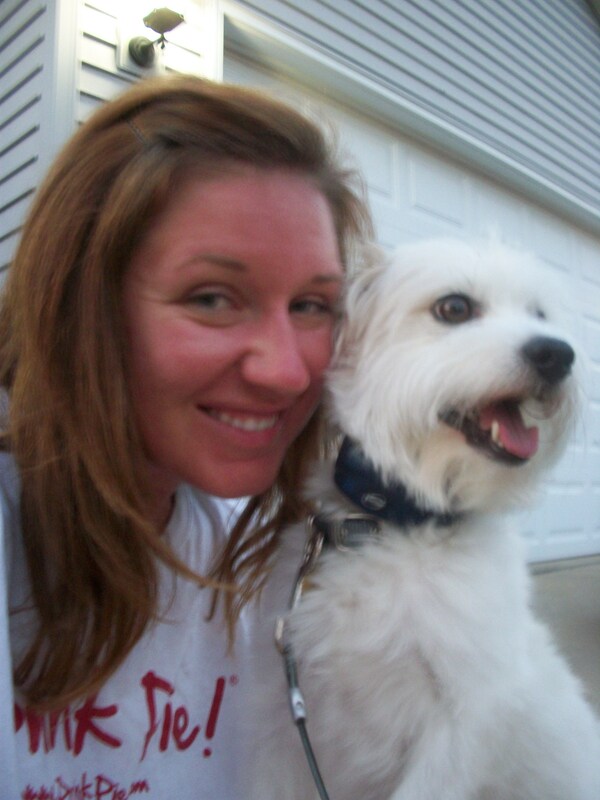 My hottest day of the year best friend. I’m willing to share though. Make it your best friend too. In other hottest week of the year news, there’s been a lot of this going on at our house. Fielder & I supervise. Apparently I need sleep. And Botox. They still haven’t caught the thieves. One guy has been spotted 3 times since our first incident but he’s apparently quite elusive despite the constant police patrol around here. I’ve been getting police escorts home each night I work late. Needless to say, sleep isn’t of abundance for me lately. 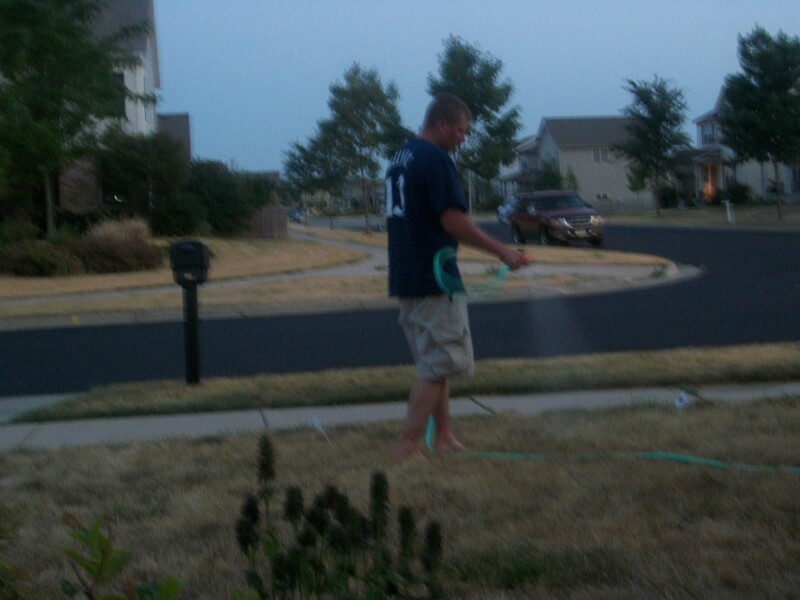 The hubs has no problem snoring away each night, but then again, he’s also been working outside in this extreme heat. I’m so ready for this dude to go to jail so we can get back to our “normal” lives. Do you like gin? Believe it or not, my aunt Nancy makes her bloody Mary’s with gin and they are FAN-tastic. 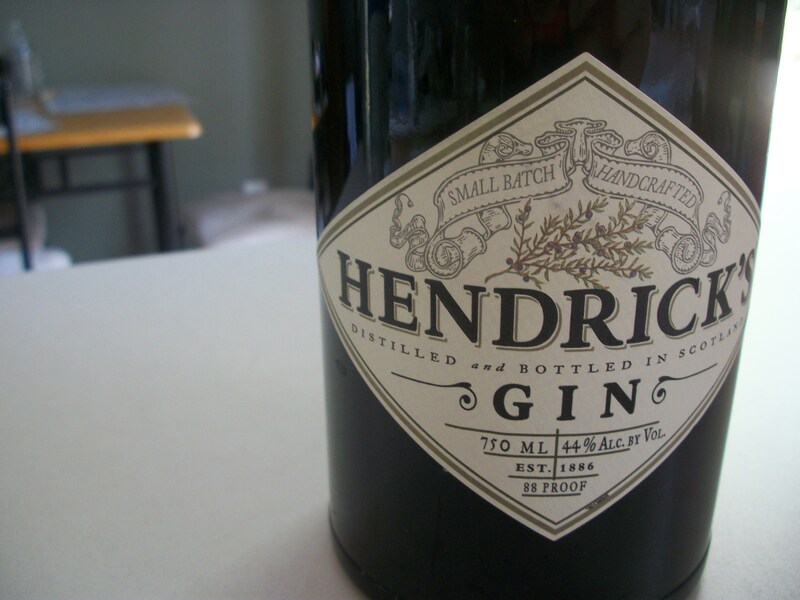 Prior to discovering Hendrick’s, that was the only way I could choke down any sort of gin, mixed with tomato juice & spices. Trust me when I say Hendrick’s gin is like no other. I haven’t been able to get into gin. Maybe I haven’t found the right recipe…. Seriously, try Hendrick’s. It is soooo refreshing!